 Hidrostal Australia Pty Limited is a solely owned subsidiary company of Hidrostal Holding AG Switzerland. The company recognized the need to provide timely information, customer service and readily available pumps and spare parts to the market place. 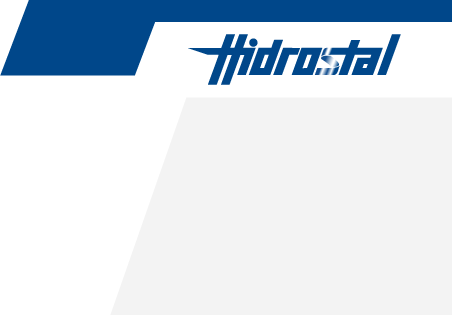 Our established customers in wastewater, food industry and general industry market continue to look to Hidrostal for solving their difficult applications and now at a more competitive price. 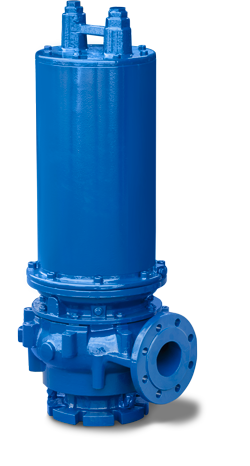 Hidrostal pumps are successful in difficult applications and achieve the best results with respect to performance, energy efficiency, non CLOG capabilities and low life-cycle costs.